Nintendo has announced a new Nintendo Direct presentation for its upcoming software coming to Nintendo Switch. Scheduled for tomorrow, February 13, the Direct will be roughly 35 minutes and will give us more details on Fire Emblem: Three Houses with additional announcements imminent as well. 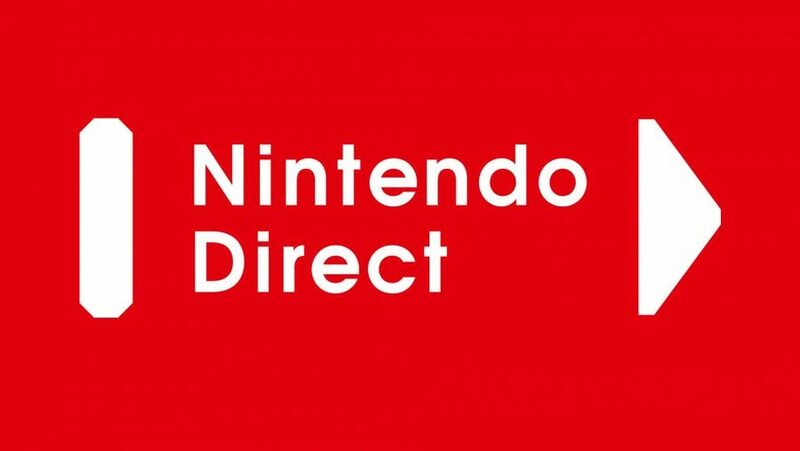 The Nintendo Direct will air at 5 PM Eastern / 2 PM Pacific on Wednesday.